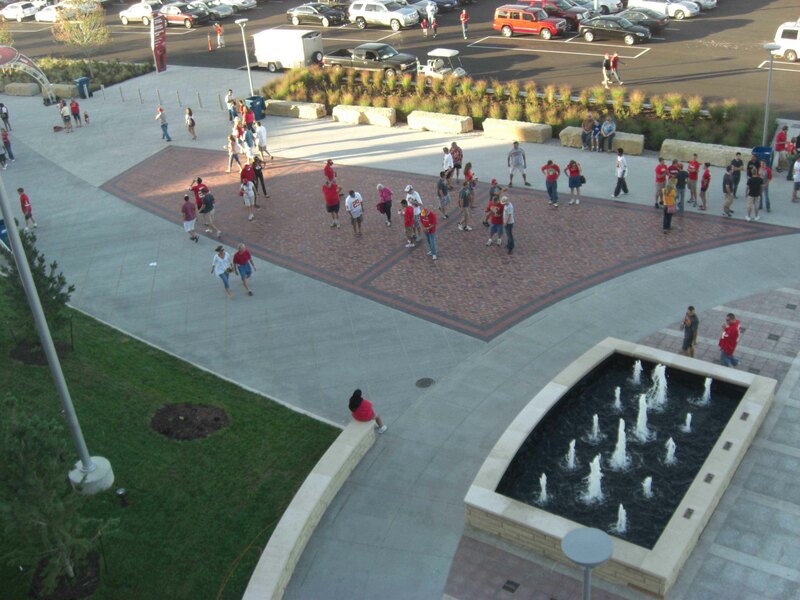 In August of 2010, Chiefs fans celebrated the opening of the New Arrowhead Stadium. 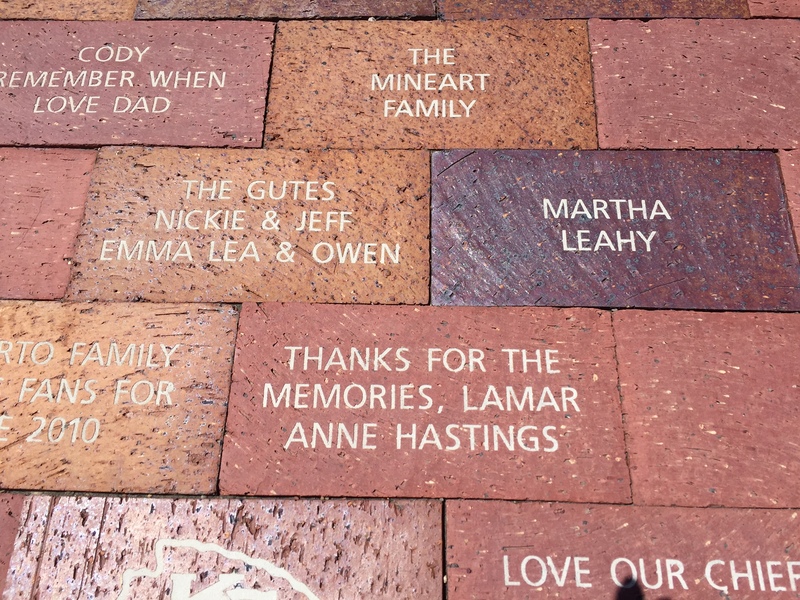 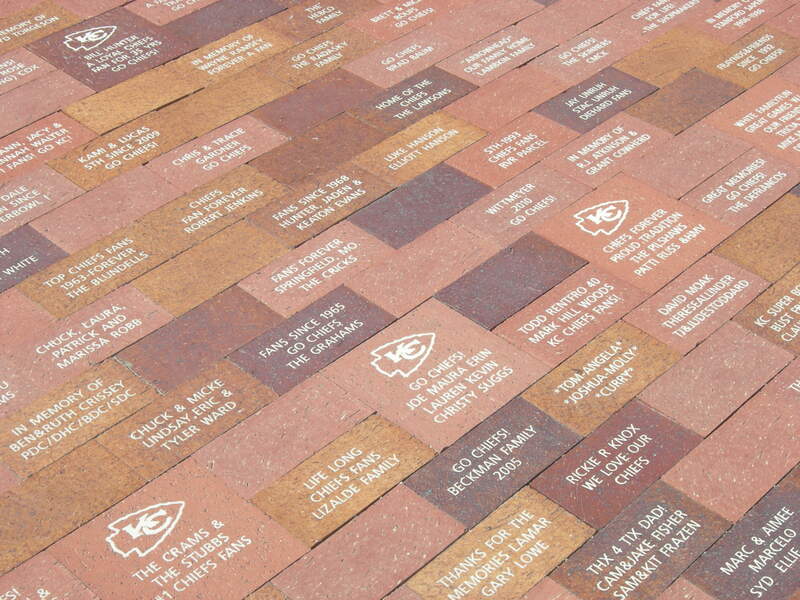 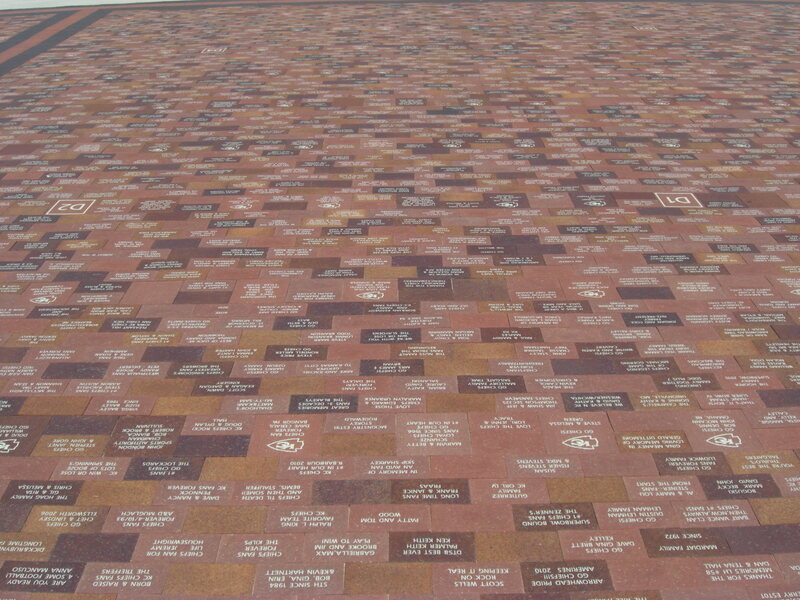 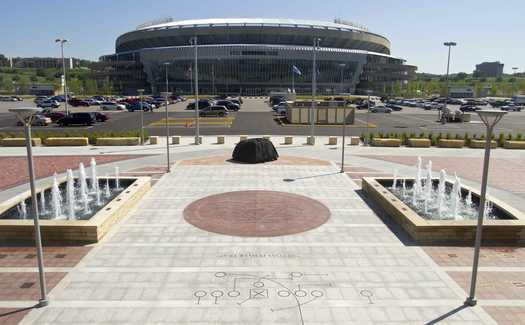 In honor of their founder, Lamar Hunt, this included the Founder's Plaza on the north side of the stadium outside of Gate A. 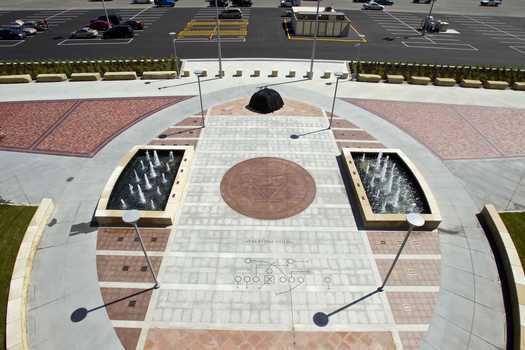 Proceeds from the program benefited youth programs.